Swiss watch maker, Swatch has announced that it will release a smartwatch within the next three months and it will likely be a direct competitor to the Apple Watch. The wearable is said to be compatible with Windows and Android (iOS was suspiciously missing), and also not require charging. 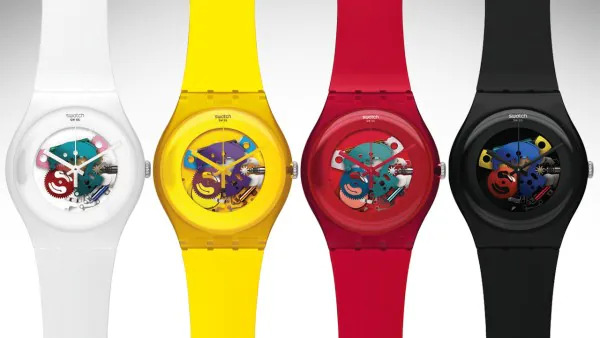 Seeing that battery life has always been the problem with smartwatches, Swatch’s take on a charge-less smartwatch is pretty bold. Details have not been unveiled yet but there are a few ways that Swatch could make it happen – getting power from solar in combination with kinetic movements of your wrist and using that to power the device; using a thin-design large capacity battery which doesn’t require charging but an occasional battery replacement might be required. The smartwatch utilise NFC to enable mobile payments although it does not appear to include any health-tracking features. 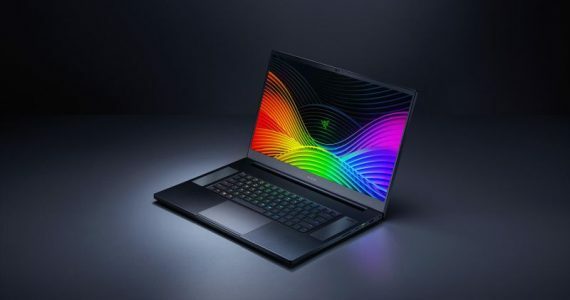 The company has always had the sensors and technology required to create a smartwatch, but was never keen on actually making one. 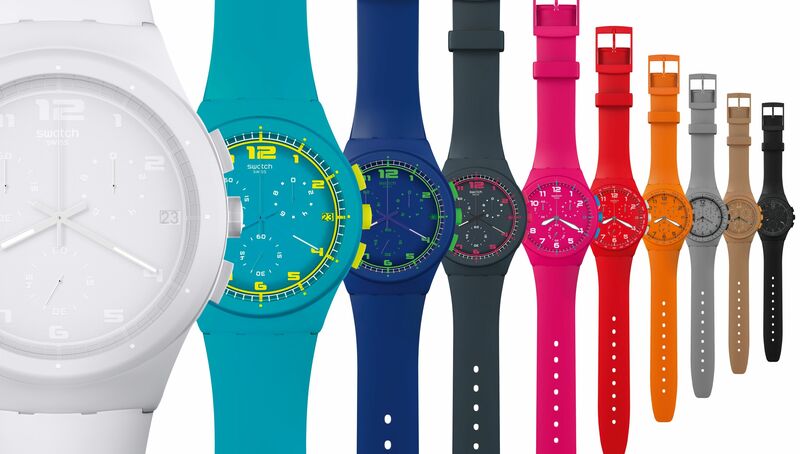 Swatch CEO, Nick Hayek, claimed two years ago that smartwatches would not be a revolution to the time industry as they have far too small of a screen to allow any form of communication other than telling the time. He also added that the watches would require frequent charging and this in turn would inconvenient the user. For now, it is still unclear what other features the watch could offer or how it would even look like. Based on Swatch’s watch designs from the past, it would not be a surprise to see the smartwatch come in different colourful patterns with funky-looking bands.